It is a pleasure to introduce our team here at Powerscourt House & Feast Catering. It is our ultimate aim to provide a highly personalised service at the very best quality. It is always nice to see the faces behind the emails and telephone calls - so here we are! Carmel has worked in nearly every industry you can imagine from printing, pharmaceuticals, architecture and timber framed homes to EU irrigation projects in Russia. Having spent some time in the USA in her early twenties and working in Australia for over two years she has gained experience in all aspects of administration, customer service, tourism and is known to be quite internet savvy too! Her passion for her children lead her to do a course in Child Development this year and she hopes to continue her study in 2013. Carmel is the first point of contact for our wedding couples and she is happy to talk you through the initial process and forward any information you require. Our commitment to providing an excellent service goes hand-in-hand with our dedication to the food we prepare and serve. Our passionate and creative team of chefs devise seasonal menus for our clients, using the best ingredients from some of Ireland's local and artisan producers. We offer a highly personalised service to all of our clients and create bespoke event packages where we ensure that everything from the linen to the wines and menus are carefully considered to ensure they meet the highest expectations, and that events are seamlessly catered, from start to finish. 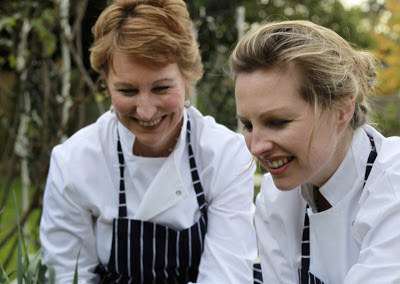 Sisters Domini and Peaches Kemp are the founders and directors of itsa… and come from extensive culinary backgrounds. Both are professional chefs and have worked for many years in the catering industry, including Michelin starred restaurants. 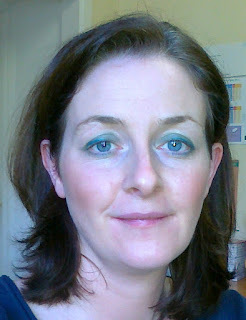 Domini is a member of the Taste council, a Euro-Toques chef and is the main food writer for The Irish Times. Her second cook-book titled itsa cookbook was published by Gill & Macmillan in Oct 2010. Her 3rd cookbook was released this October. 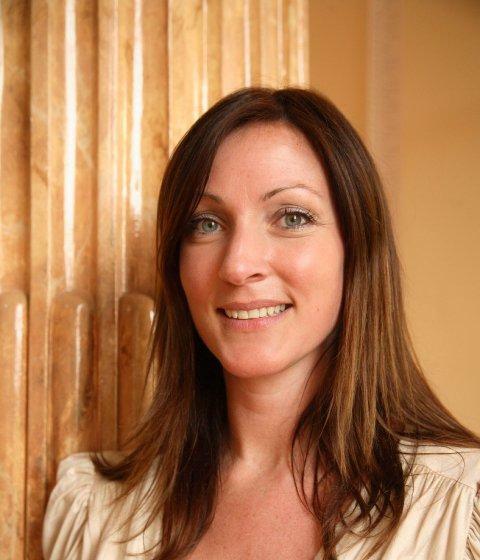 Peaches holds a post graduate diploma in Public Relations and has qualified with the WSET Wine Diploma in the Irish Wine Board (Advanced Level). Annette Holly has been part of Feast Catering since it was established 10 years ago and has contributed to the diverse range of events in its portfolio. Annette has a BA in Politics and Sociology from UCD and has worked in the hospitality industry in the USA and Australia as well as Ireland. Before joining Feast in 2002 she had taken time away from this industry to manage an animal welfare charity in Dublin, fulfilling a childhood ambition. As the wedding planner at Powerscourt House, Annette ensures that the Feast ethos of ‘excellence in all, a focus on the best of ingredients, Irish wherever possible’ is delivered to couples at the right price and with a warm, friendly, engaging service. Come along and meet us on Sunday 20th January 2013 at our Wedding Fair in Powerscourt House. It is on from 2pm to 5pm and we shall have our network of preferred suppliers from florists, wine merchant, musical entertainment, cakes photographers and lots more. Download our 2013 brochure or give us a call today to arrange a viewing, 01 204 6000.